Tmunity Therapeutics was included on FierceBiotech’s 2018 Fierce 15 companies list. TaleeBio founder Dr. Michael Welsh was awarded the 2018 Warren Alpert Foundation Prize for his transformative discoveries in cystic fibrosis. In association with Harvard Medical School, the Warran Alpert Foundation recognizes leading researchers whose work has improved the understanding, prevention, treatment or cure for human disease. 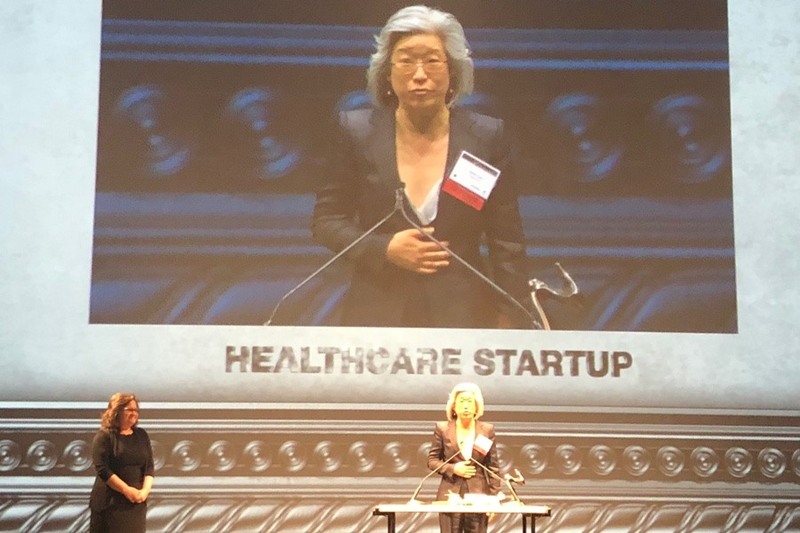 Talee Bio wins 2018 PACT Enterprise Award for best healthcare startup. The 25th annual gathering celebrated leaders in Philadelphia’s healthcare and space. MHV portfolio company, Tmunity, raises large A round to progress a promising pipeline of T-cell immunotherapies.